The Grammy Awards, considered very prestigious in the music industry, were held on February 10 in Los Angeles, USA. The “Song of the Year” award went to “We Are Young”, by Fun featuring Janelle Monae. The “Album of the Year” was “Babel”, by Mumford & Sons. The “Record of the Year” award was won by “Somebody That I Used To Know”, by Gotye featuring Kimbra. 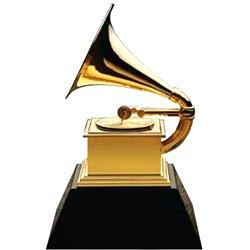 “Grammy” is short for “gramophone”, and the trophy that is awarded is in the shape of a gramophone. The Grammy Awards are held every year and were first held in 1959.